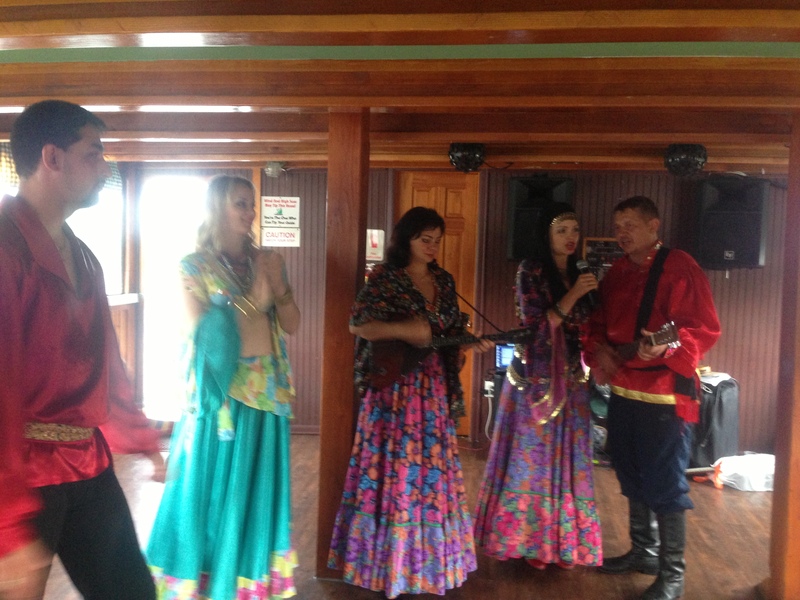 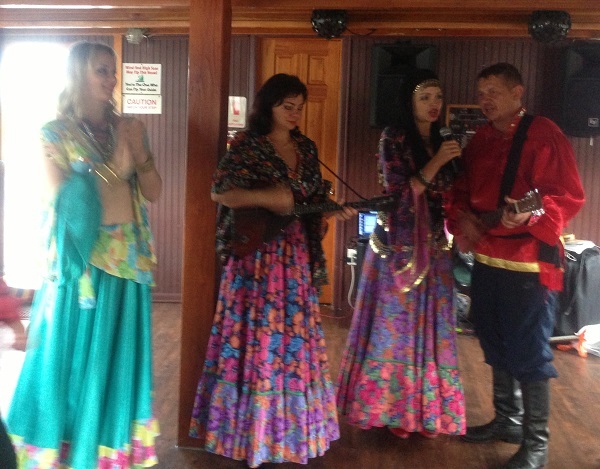 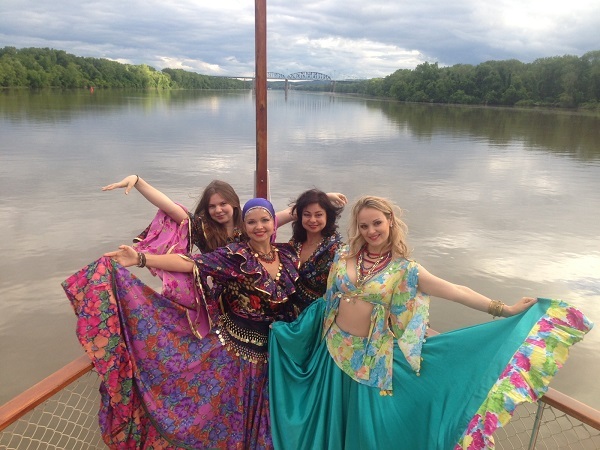 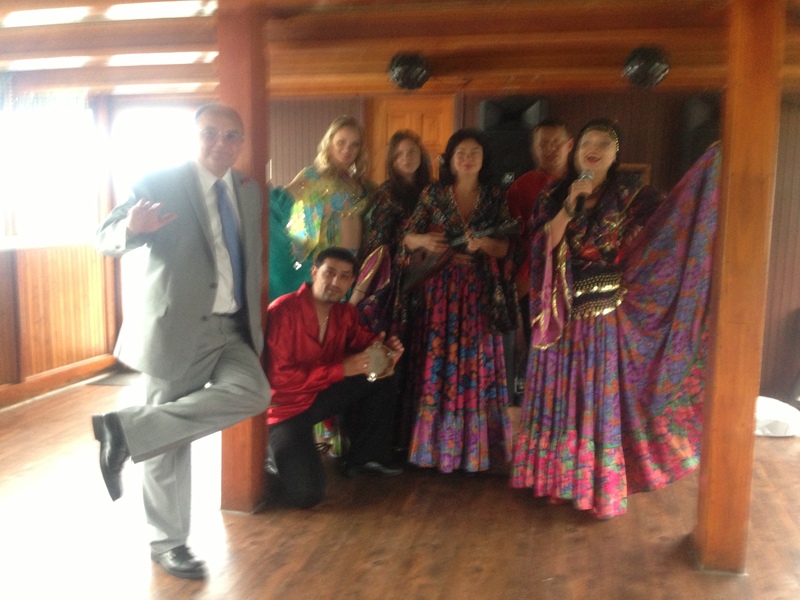 Russian Birthday party took place aboard the party boat "Dutch Apple" Albany, New York on Saturday, June 8th. 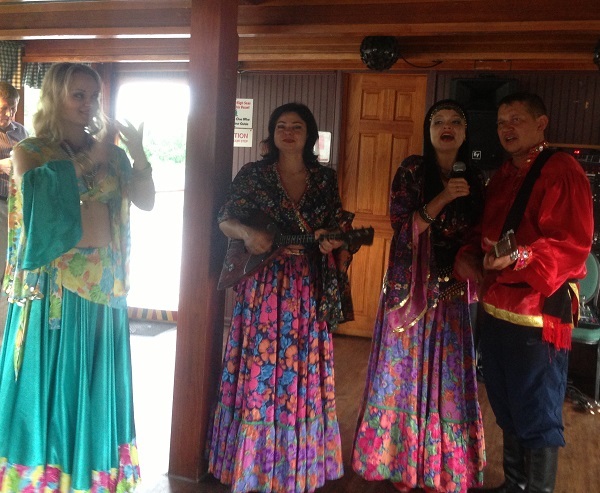 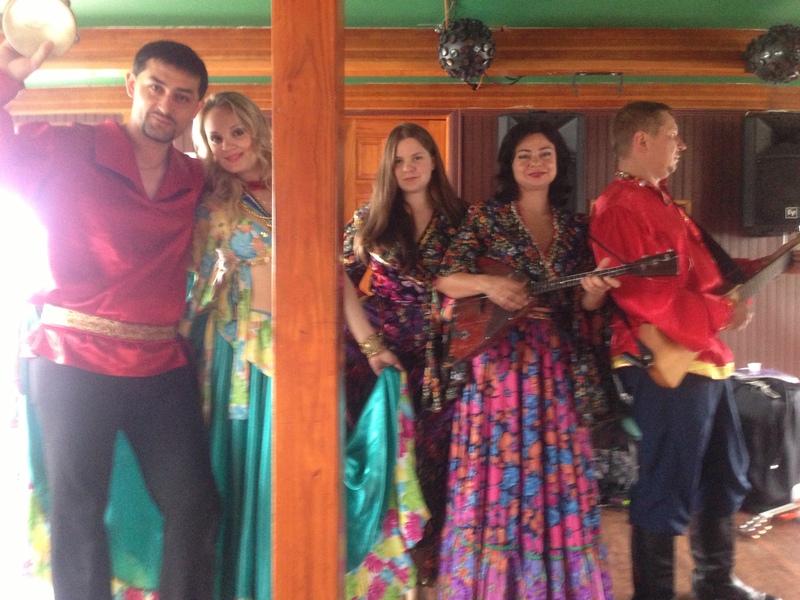 Master of Ceremonies and tamada services were provided by Mikhail (Misha) Smirnov, music by DJ Natasha, and DJ Alisa. 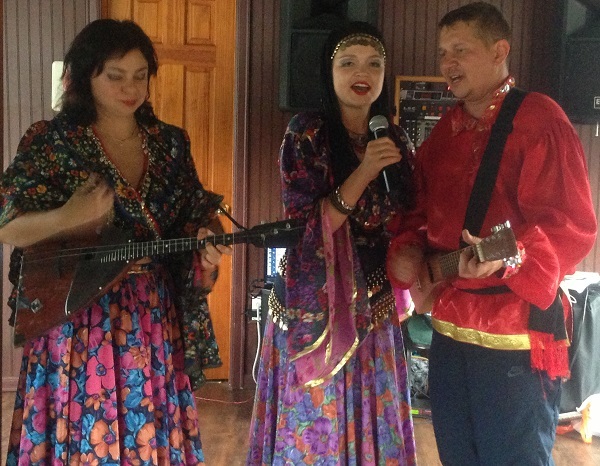 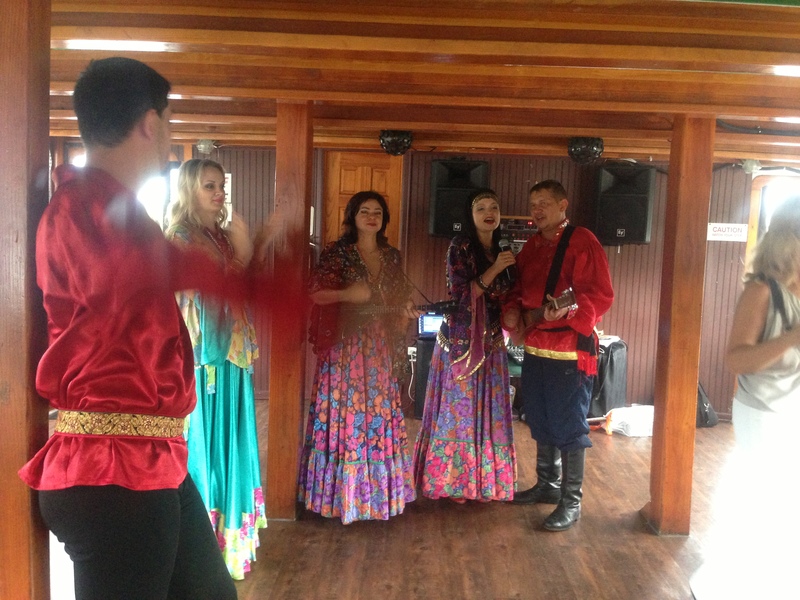 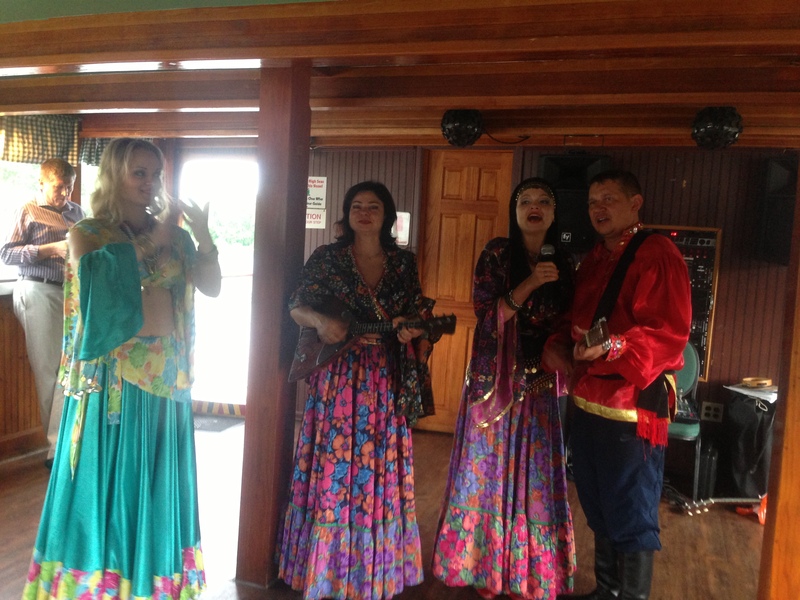 The program of the party included Gypsy entertainment provided by Gypsy Roma dance and music ensemble "MOSCOW GYPSY ARMY" led by Valentina Kvasova. 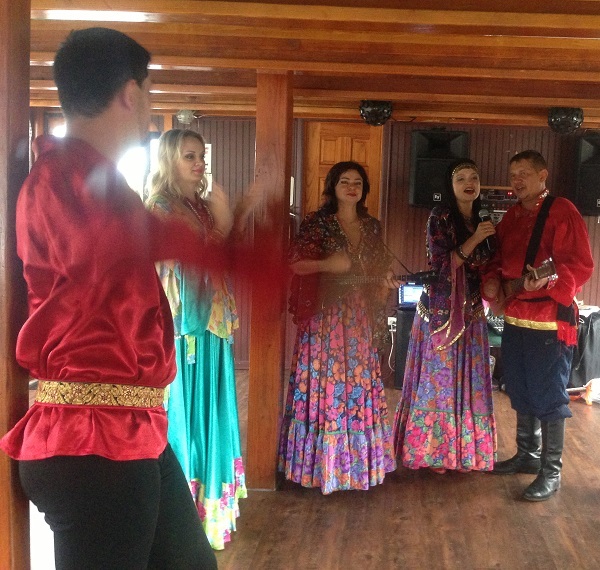 Dancers Alish and Lyuba provided their Cabaret dance show. 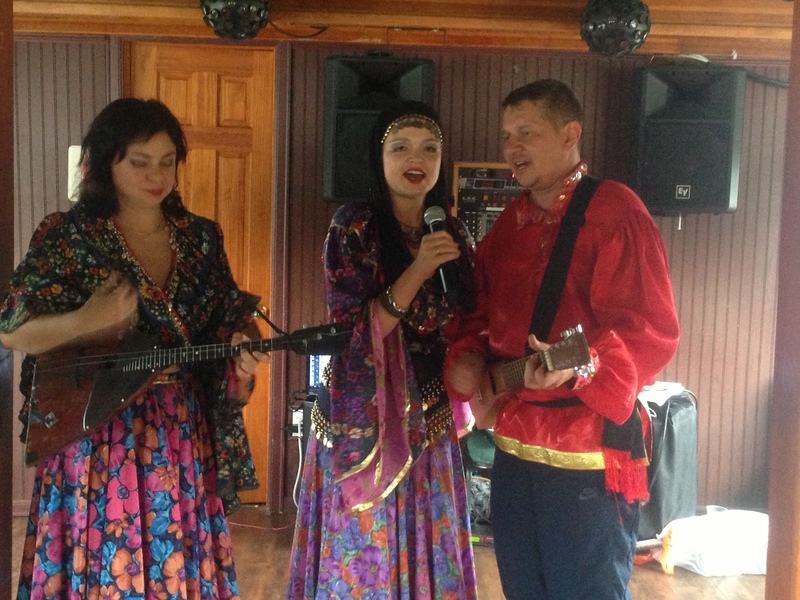 Russian DJ, tamada, wedding officiant, and MC services are available for restaurants, catering halls, party boats, private and corporate events, weddings, pool parties, Birthday Parties, Bar-Mitzvahs and and Bat-Mitzvahs. 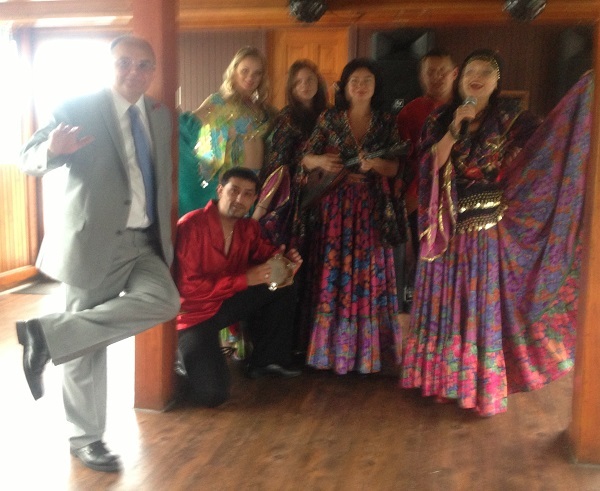 West Palm Beach, FL, Lake Ozark, Missouri, Queens, NY, Water Club NYC, Brooklyn, NY.